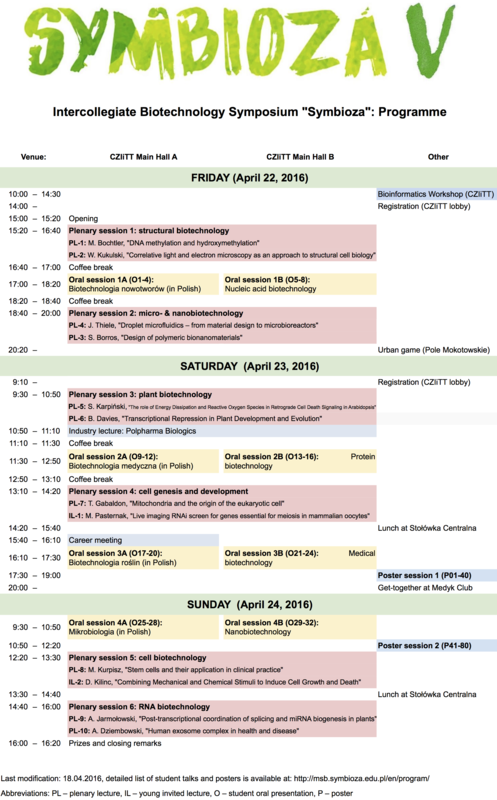 The 5th Intercollegiate Biotechnology Symposium “Symbioza” was held at the Center for Innovation Management and Technology Transfer of the Warsaw University of Technology on 22–24 April 2016. 4. which included a applied science side event such as a data analysis workshop. The conference aimed at presenting the diversity of research conducted within biotechnological sciences, as well as overcoming the danger of omnipresent specialization is science by forming new bonds between scientists. At the event, 200+ participants gave ca. 30 student talks, and presented ca. 80 posters. 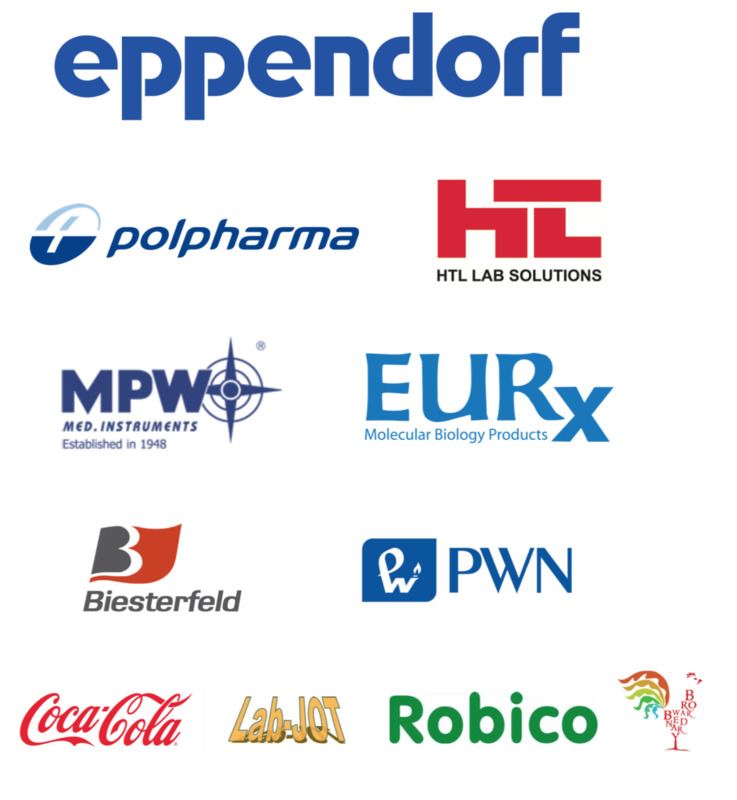 MSB Symbioza 2016 was addressed mostly to PhD students and the best master students, but included the paricipation of many undergraduate students as non-presenting participants. This section involved talks by acknowledged Professors or Group Leaders from significant European Universities and Research Centres as well as acclaimed top-tier Polish scientists. Matthias Bochtler graduated from the Universities of Munich and Cambridge, and was educated by a Nobel Prize winner, prof. Robert Huber. 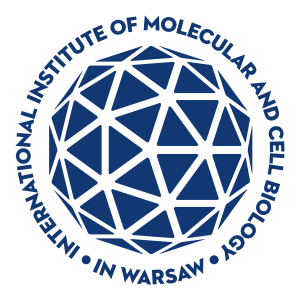 He moved to Poland initially as a shared position with Max Planck Institute and the International Institute of Molecular and Cell Biology in Warsaw (IIMCB). Currently, he is the head of the Structural Biology Laboratory founded In the International IIMCB in 2001. His research is focused on structural and biochemical properties of endonucleases and methyltransferases, as proteins interacting with DNA, as well as the crosslink between DNA modification and damage. He is a laureate of the Pieńkowski Award (2005), EMBO/HHMI Young Researcher Award (2004) and Crystal Award in Germany (2000, 1998). His publication record includes two Nature papers, and regular works in Nucleic Acid Research and PNAS, cited all together more than 3500 times. 1. On the role of steric clashes in methylation control of restriction endonuclease activity, Nucleic Acids Res. 2016, 44, 485. 2. Structural basis of the methylation specificity of R.DpnI, Nucleic Acids Res. 2014, 42, 8745. Prof. Salvador Borrós i Gómez is head of the material engineering group GEMAT affiliated to the independent Instituto Químico de Sarrià (IQS) and the head of Chemical Engineering and Materials Science Department at University Ramon LLull in Barcelona. After graduating in Chemical Engineering and Management of Industrial Companies, he was nomitated full proffesor in bioengineering in 2004. He is also a founder member of the Centre of Technology in Cultural Heritage Conservation. His research interests evolved from pure material engineering to the engeneering of biological systems, including scaffolds for bone and cartilage regeneration, smart surfaces supporting chemical and mechanical signaling, and stimuli sensitive polymeric nanoparticles for drug delivery. 1. Optimizing the properties of the protein corona surrounding nanoparticles for tuning payload release, ACS Nano, 2013, 7, 10066. 2. Functionalized, Swellable Hydrogel Layers as a Platform for Cell Studies , Adv. Funct. Mater. 2009, 19, 1276. 1. Single amino acid change alters the ability to specify male or female organ identity, PNAS 2010, 107, 18898. 2. Hose in Hose, an S locus-linked mutant of Primula vulgaris, is caused by an unstable mutation at the Globosa locus, PNAS 2010, 107, 5664. 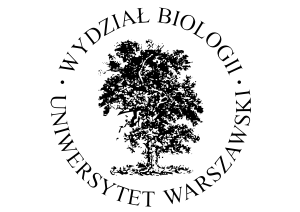 Andrzej Dziembowski is a head of the Laboratory of RNA Biology and Functional Genomics at the Institute of Biochemistry and Biophysics, Polish Academy of Sciences. He spent an important stage of his career in the Centre de Génétique Moléculaire CNRS in Gif-sur-Ivette, Paris, and after return to Poland he received a prestigious EMBO Installation Grant for creation of his own research group. He was awarded numerous scientific awards, such as Jakub Karol Parnas award for the best Polish experimental work in Biochemistry (2013), National Science Center award for outstanding scientific achievements (2013) or Prime Minister award for habilitation thesis (2010). 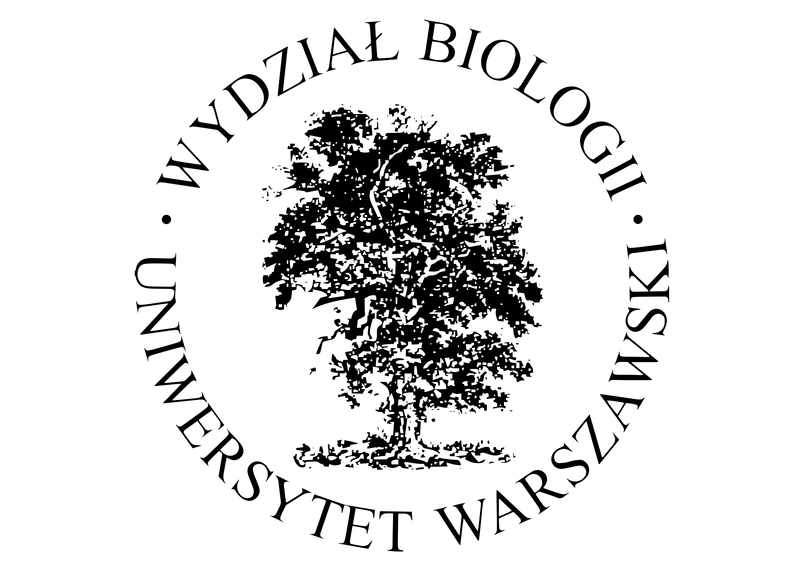 Prof. Dziembowski’s research team in IBB is focused on the investigation of Eucaryotic RNA decay and processing, including analysis of macromolecular assemblies involved in RNA metabolism, and developing of cloning and protein expression tools. His dynamic research has been confirmed by numerous outstanding publications including recent (2015-2016) papers in Nature and Nature Communications. 1. The architecture of the Schizosaccharomyces pombe CCR4-NOT complex, Nat Commun. 2016, 25, 10433. 2. Mistargeted mitochondrial proteins activate a proteostatic response in the cytosol,Nature, 2015, 524, 485. 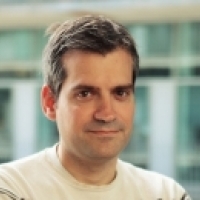 Toni Gabaldón Estevan obtained his PhD at Radboud Institute for Molecular Life Sciences (Nijmegen, NL).Them he was awarded an EMBO Long Term Fellowship at Bioinformatics Department of the Investigation Centre of Prince Filip (Valencia). 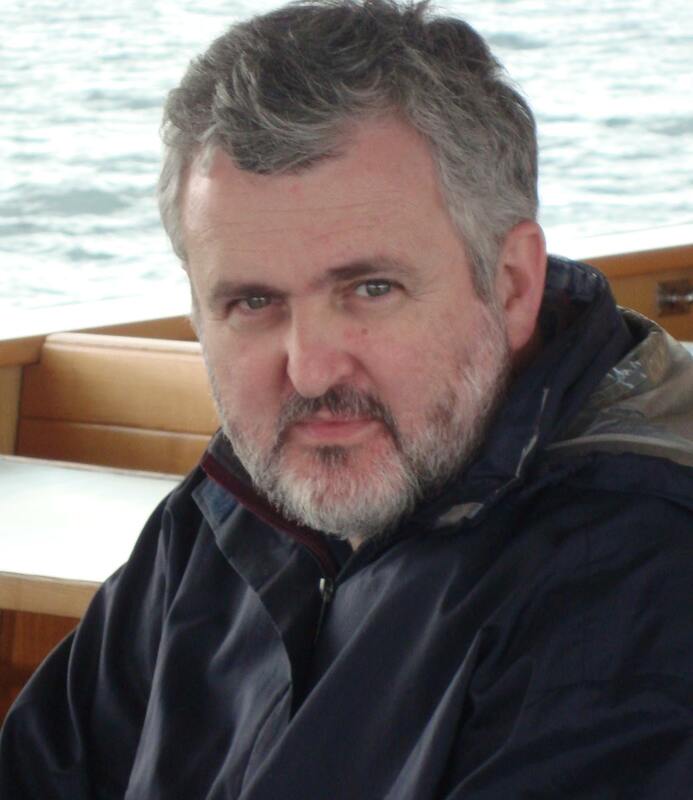 Since 2008 he is a Group Leader in the Bioinformatics and Genomics Programme at the Centre for Genomic Regulation in Barcelona, he is also a professor at the Universitat Pompeu Fabra (UPF), where he teaches bioinformatics and molecular evolution. In 2012 he obtained the highly competitive starting grant from the European Research Council. Prof. Gabaldón’s team is focused on using comparative genomics and phylogenetics to study the origin, evolution and function of biological systems. This includes investigations of the origin and evolution of biochemical pathways, protein complexes and cellular organelles. The group uses comparative genomics to answer important biological questions, including those related to the evolution of fungal pathogens. He has published over 60 articles in international journals including Nature, Science, and Cell. 1. Late acquisition of mitochondria by a host with chimaeric prokaryotic ancestry, Nature 2016, DOI:10.1038/nature16941. 2. Synonymous mutations frequently act as driver mutations in human cancers, Cell, 2014, 156, 1324. 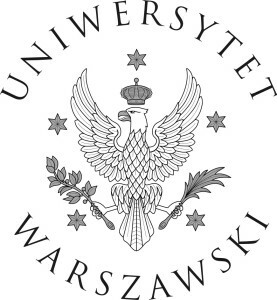 Artur Jarmołowski is a full professor at the Institute of Molecular Biology and Biotechnology of the Faculty of Biology, Adam Mickiewicz University in Poznan. He was elected a presidium member of Polish Biochemical Society, and, since 2010, a member of the prestigious National Science Center Council. His research team investigates RNA structure and functions, RNA metabolism, pre-mRNA splicing, and alternative splicing and its regulation. 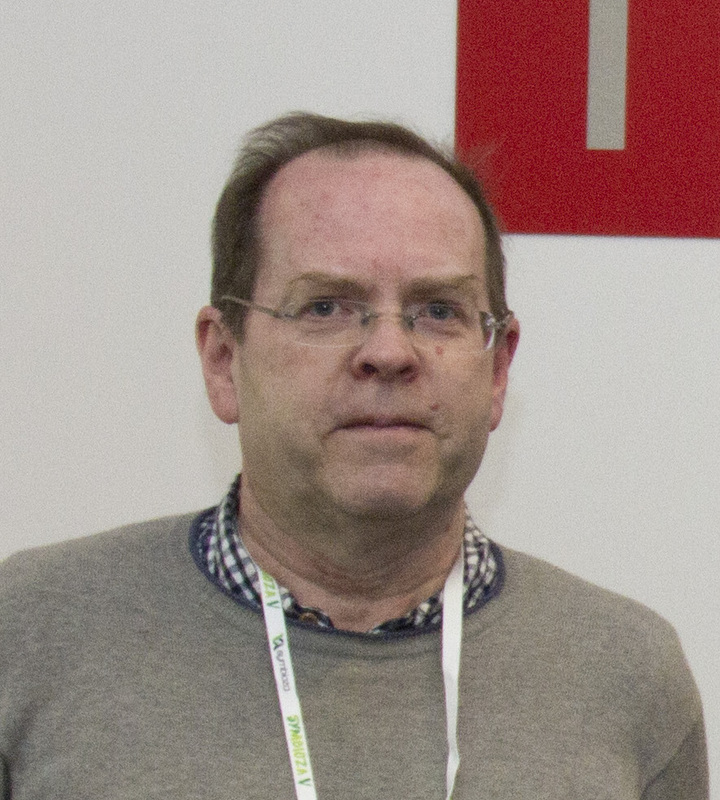 In 2014 he was granted with award of Polish Academy of Sciences for outstanding scientific achievements describing new aspects of microRNA biogenesis in plants. 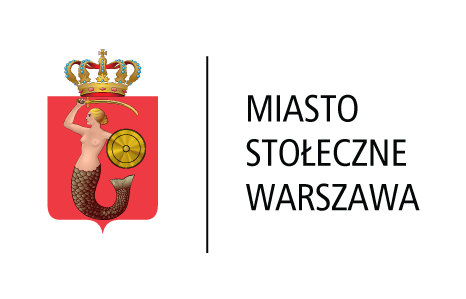 He was awarded the most important Polish grants for experienced researchers Mistrz by the Foundation of Polish Science and Maestro by the National Science Centre. He is also a co-founder of Poznan RNA Consortium within the Leading National Scientific Centres (KNOW) programme. He published in Nature, and recently regularly in Nucleic Acids Research. 1. FUS/TLS contributes to replication-dependent histone gene expression by interaction with U7 snRNPs and histone-specific transcription factors, Nucleic Acids Res. 2015, 43, 9711. 2. NTR1 is required for transcription elongation checkpoints at alternative exons in Arabidopsis, EMBO J, 2015, 34, 544. Stanisław Karpiński received his PhD and DSc degrees at the Swedish University of Agricultural Sciences in Umeå, and was nominated full professor in molecular physiology of plants by Vice-Chancellor of the Stockholm University (2004). Currently, Prof. Karpiński works at the Warsaw University of Life Sciences, leading the Laboratory of Plant Physiomics and Crop Design. His team is focused on the dependence between quantum processes in photosystems I and II and redox, electrophysiologic and hormonal state of the cell as a response to biotic and abiotic stresses. 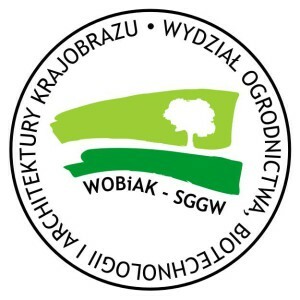 As a laureate of the Welcome programme by the FOundation for Polish Science he investigates new methods of cell wall hydrolysis for biofuel production. 1. Large-Scale Phenomics Identifies Primary and Fine-Tuning Roles for CRKs in Responses Related to Oxidative Stress, PLoS Genet, 2015, DOI:10.1371/journal.pgen.1005373. 2. Systemic signaling and acclimation in response to excess excitation energy in Arabidopsis, Science, 1999, 284, 654. Wanda Kukulski graduated from the University of Basel. She stayed at Basel moving to the M. E. Müller Institute, Biozentrum, for her first postdoctoral position. She then moved to EMBL Heidelberg, where she worked with J. Briggs, developing some cutting edge correlative microscopy techniques including fluorescence and 3D electron microscopy with high sensitivity and spatial precision. She was granted as a group leader in the prestigious MRC Laboratory of Molecular Biology (LMB) in Cambridge. Her group is currently focusing on the membrane dynamics that control cargo traffic through the network of endosomes, and the role of membrane architecture at contact sites between two organelles. The aim of the research is to provide a mechanistic understanding of how membrane architecture intersects with cellular processes involving inter-membrane communication and transport. 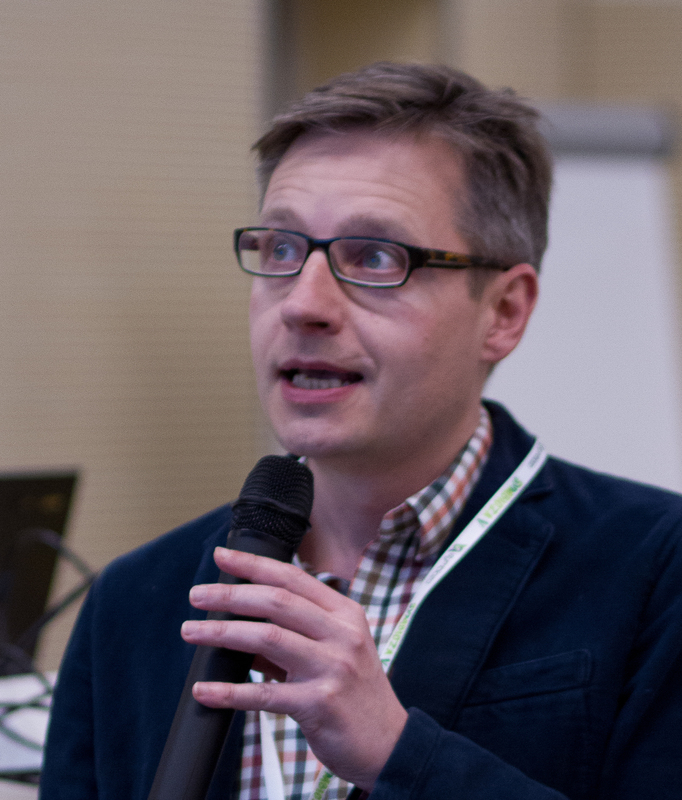 Maciej Kurpisz is the head of the Department of Reproductive Biology and Stem Cells in Human Genetics Institute of the Polish Academy of Sciences in Poznan, and andrologist in the European Centre of Motherhood InviMed in Poznan. 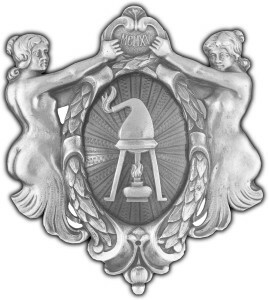 “Man of the Year 2010” by Americal Biographical Society in recognition of outstanding scientific discoveries and achievements and for dedication and excellence. Professor Maciej Kurpisz deals with diagnosis and treatment with a special focus on infertility andrology, genetics, medicine and anti-aging Immunology (regenerative medicine using stem cells). 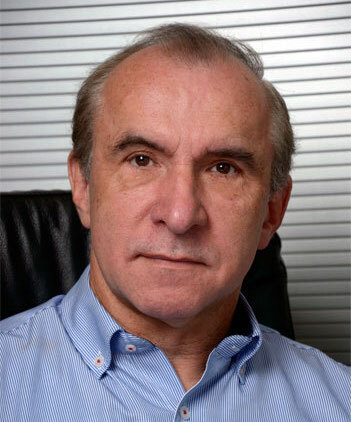 The pioneering nature of scientific approaches – research in the field of human reproductive biology, global nature of the work of his team, outstanding publishing and organizational achievements closely linked with the latest trends and broad international cooperation, make prof. Kurpisz an outstanding scientist, teacher and doctor. 1. X-Linked TEX11 Mutations, Meiotic Arrest, and Azoospermia in Infertile Men, New Engl. J. Med. 2015, 371, 2097. 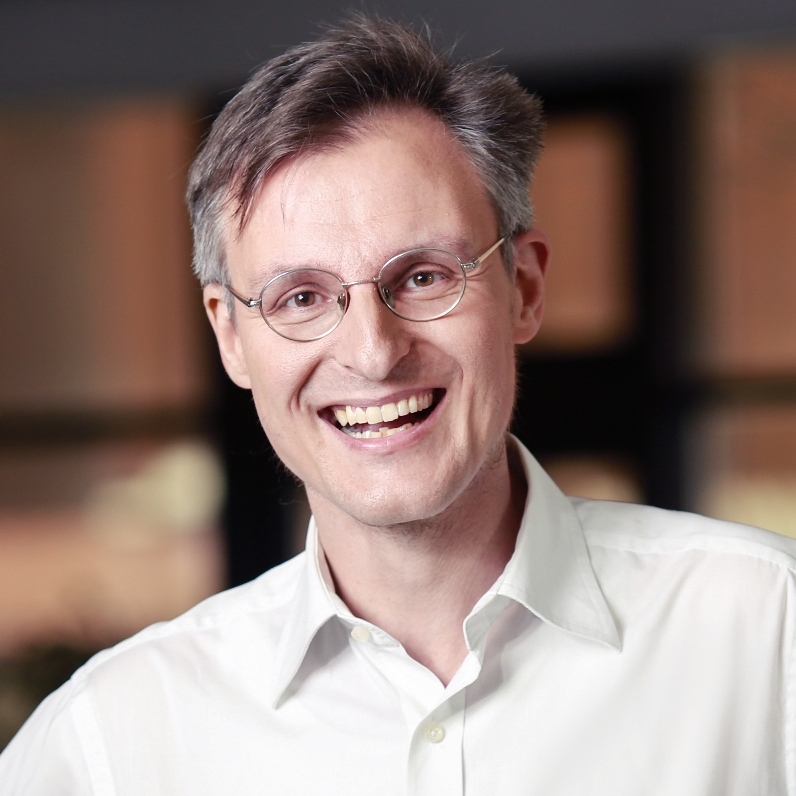 Julian Thiele is a group leader at Leibniz Institute of Polymer Research Dresden (Germany). He received his BSc from Lund University and his diploma from Hamburg University, both degrees in chemistry in 2008. During his PhD, he worked with David A. Weitz at Harvard University, and graduated from Bayreuth University in 2011. Funded by the Humboldt Foundation, he worked as a postdoc with Wilhelm T. S. Huck at Radboud University Nijmegen on surfactant design for droplet microfluidics, cell differentiation in artificial 3D matrices, and copolymer vesicles from microdroplet templates. After a short stay at Dresden University of Technology (2014-2015), he is leading one of the five young investigator groups in the newly founded Leibniz Research Cluster since October 2015 (http://www.leibniz-research-cluster.de/). As part of the strategy “Biotechnology 2020+” of the Federal Ministry of Education and Research, the LRC aims at developing novel multifunctional, cell-free platforms for biotechnological processes combining natural sciences and engineering with clear applications in drug development beyond the stage of model systems. 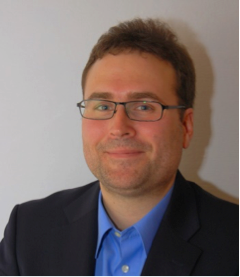 Beyond the activities in the LRC, Julian Thiele’s research interests include microfluidic flow cells with integrated functional components, biochemical reactions in polymer hydrogels, and metabolic engineering. 1. Designer hydrogels for cell cultures: a materials selection guide, Adv. Mater. 2014, 26, 125-147. As one of the main goal of Symbioza is promoting young dynamic scientists, as in the 2016 edition, we established a new lecture category. Young invited lectures were be given by scientists of already remarkable scientific achievements despite their young age and not having their own research group. By doing so, we wish to support researchers on the threshold of their fully-independent careers. 1. Bio-Nano-Magnetic Materials for Localized Mechanochemical Stimulation of Cell Growth and Death, Adv Mater. 2016, DOI:10.1002/adma.201504845. 1. Live imaging RNAi screen reveals genes essential for meiosis in mammalian oocytes, Nature, 2015, 524, 239. 32 students talks were given in 8 sessions on the following topics: cancer biotechnology, nucleic acid biotechnology, medical biotechnology, protein biotechnology, plant biotechnology, biochemistry, microbiology, nanobiotechnology. 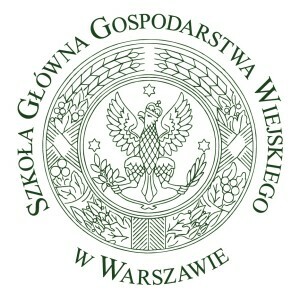 Talks were given in English or Polish, but parallel sessions were organised in the way that English-speaking participants had a possibility to attend English talks at all times. UVR3: a highly efficient photolyase that repairs all cellular DNA? The role of Nrf2 in premature senescence of Human Aortic Endothelial Cells: is there a link to mTOR kinase? How quantum mechanics limits our knowledge about biological systems? During 2 poster session, ca. 80 posters were presented by students. All the posters were prepared in English and were devoted to experimental scientific work. In vitro micropropagation of Iris pseudacorus and antimicrobial activity of secondary metabolites from underground parts of Iris species. Efficent Passerini reactions in an aqueous vesicle system. A.thaliana ALKBH6 dioxygenase may play an important role in ABA mediated stress response. 3D printed biodegradable scaffolds for regeneration of bone defect after cancer treatment in dogs. The impact of mRNA decay factors on the response to biotic stress in Arabidopsis thaliana. Study of localization of particular PPR proteins in Candida albicans cells using a GFP marker. New approach in synthesis of 2\\\’-fluoro-2\\\’-deoxyarabinoguanosine as conformationally defined nucleoside for RNA structure and function study. The influence of secondary metabolites contained in the Acorus calamus var. americanus tissues on selected human pathogens. Plant metallothioneins – proteins involved in plant disease resistance? Functional analysis of genes potentially associated with the DNA repair in barley Hordeum vulgare L.
Effect of steroids and selected luteotropic and luteolytic factors on membrane progesterone (P4) receptors gene expression in bovine myometrial cells. 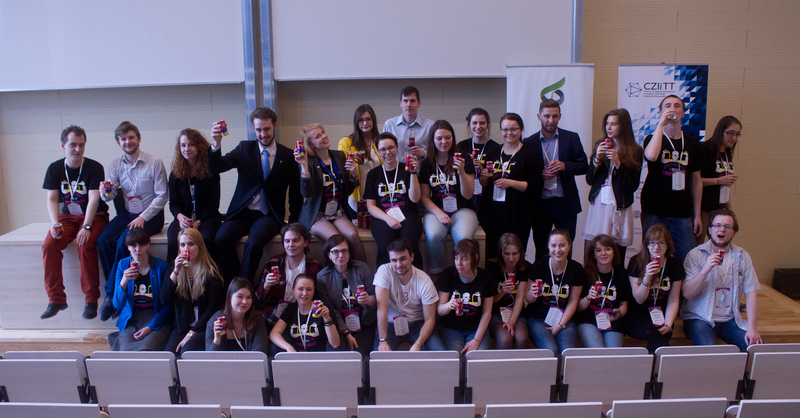 The organisers’ toast to Symbioza 2016!